If the returns on the best savings accounts won’t do, look toward a certificate of deposit (CD). CDs are safe vehicles for investors. If you keep your funds locked up for an entire term, you can expect to end up with your initial deposit plus interest. 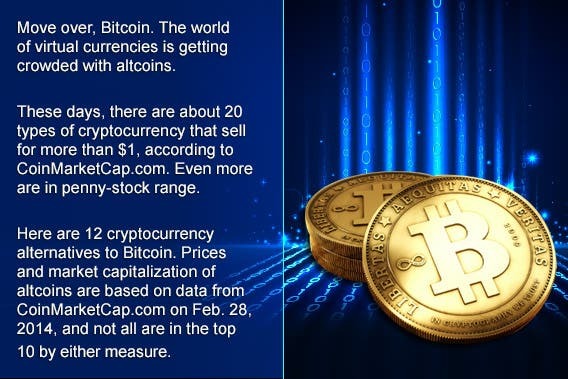 A 12-month CD won’t pay the highest rates in the market. But when your account comes due, you’ll be able to reinvest your funds in a CD with a more attractive yield. 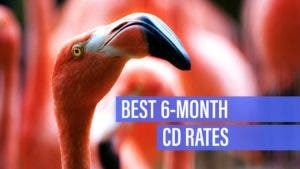 Here are the top nationally available 1-year CD rates. Compare these offers, then calculate how much interest you would earn when your CD matures. The best 1-year CD rates pay more than three times the national average of 0.98 percent APY, according to Bankrate’s most recent national survey of banks and thrifts. Today’s top nationally available 1-year CD pays 2.86 percent APY. That’s not enough to retire on, but it’s a good vehicle to meet short-term financial obligations (like saving for a down payment on a mortgage) that can let your money grow near the rate of inflation without having to worry about missing out on better deals that arrive after you invest. Even after recent rate hikes by the Federal Reserve, CD rates remain low by historical standards, but you can find significantly better deals than at the big national bank that handles your checking account if you’re willing to shop around. Researching rates at several local banks, as well as reputable online banks, will usually yield the best rate. Limelight Bank is an online bank headquartered in Provo, Utah. It prides itself on being eco-friendly and uses deposits from its customers to make loans for solar energy projects. 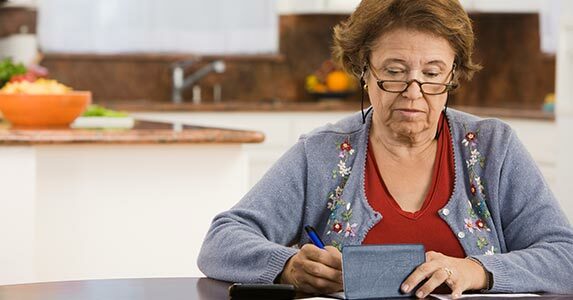 Deposits are federally insured through Capital Community Bank, which earned five out of five stars in Bankrate’s latest review of its review of its financial health. Rising Bank is a new online bank. It’s a division of Midwest BankCentre, a bank based in St. Louis, Missouri that has been around for more than a century. Midwest BankCentre earned four out of five stars in the latest review of its financial health. Banesco USA is a subsidiary of Banesco Banco Universal, the largest bank in Venezuela. In Bankrate’s latest review of its financial health, Banesco USA earned four out of five stars. 1. A higher APY: The best 1-year CDs should help you earn a higher annual percentage yield (APY) than a savings account. 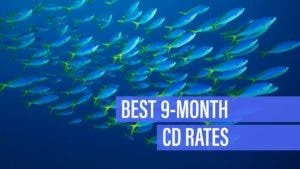 While there are higher APYs on longer-term CDs, a 1-year CD will offer you the flexibility of waiting to see where CD rates go in the future. (Rates will most likely go up, but how much higher is the question.) A year from now, there could be more attractive rates when you re-evaluate your options. 2. It can make your money harder to access: If you’re saving, sometimes it’s better to have your money a little out of reach. 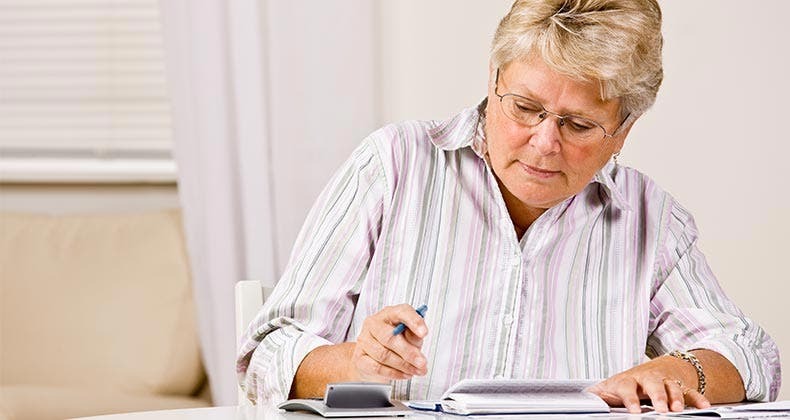 A 1-year CD can help savers who are tempted to use their money. In a liquid savings account, there is usually no consequence or problem withdrawing money. But since your CD may have an early withdrawal penalty, that might make you think twice before withdrawing from a time account. In an emergency, breaking a CD is not ideal because of early withdrawal penalties. But you should be able to access your money if an unexpected event occurs. 3. Short term and a high yield is a winning combination: A 1-year CD might be the perfect time horizon – not too long, but still long enough to maximize the APY that you earn. This can be the perfect way to get a little higher rate than you would on a savings account, without locking yourself in for a long period. 4. Your rate is guaranteed with a fixed-rate CD: Unlike a savings account, which has a variable rate that can change at any time, a fixed-rate CD can help you determine exactly how much interest you’ll earn in the next year. This is not the case with a savings account or a money market account. While it’s unlikely that these accounts will decrease in this current rate environment, it’s possible that a savings account or money market account rate could decrease at any time without advance notice. 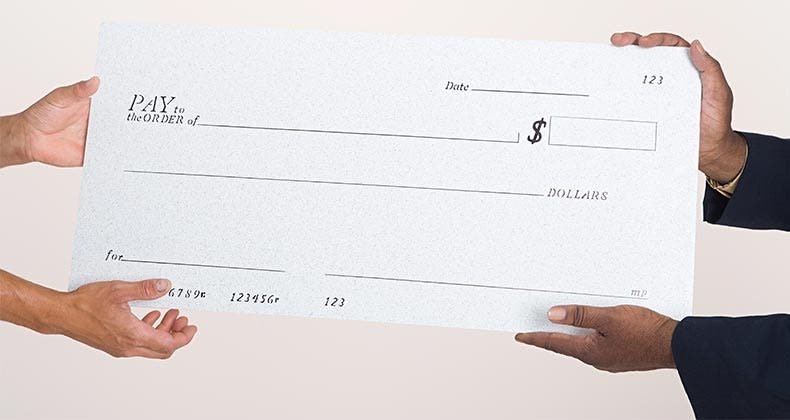 Most banks have this in their disclosures or fine print. 1. Early withdrawal penalty: If you end up needing this money, you might encounter a fee that could eat into your principal balance. But you should have other funds in a liquid emergency fund for this purpose. A savings account or a money market account can provide more liquid opportunities where you shouldn’t incur a penalty for withdrawing money. 2. If rates go up, you might miss out: If CD rates – especially longer-term rates – were to increase substantially, you may miss out on earning more interest in the next 12 months. 3. Liquid accounts have similar APYs: The best savings accounts earn less interest than a 1-year CD, but the difference isn’t that significant. So if you’re on the fence about whether a 1-year CD is right for you, put your money in a high-yielding savings account or one of the best money market accounts. 4. Why get a 1-year CD in the first place? A 1-year CD can help you maximize the amount of interest that you’re earning without tying up your funds for a long period. The 1-year term can act as a great holding pattern to see where rates end up going. Odds are there won’t be too drastic of a movement during that period. “(It’s) better to maintain a bias toward shorter maturities and have the flexibility to reinvest as interest rates rise,” says Greg McBride, CFA, Bankrate’s chief financial analyst. 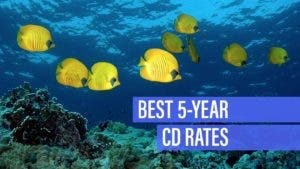 Can you lose your money in a 1-year CD – or in a CD in general? As long as you choose a 1-year CD with a fixed rate – and keep the funds in the CD for the duration of the term – you won’t lose money. If you withdraw before the term of the CD allows, you may be subject to an early withdrawal penalty. Also, each depositor at an FDIC-insured bank is insured to at least $250,000 per FDIC-insured bank. 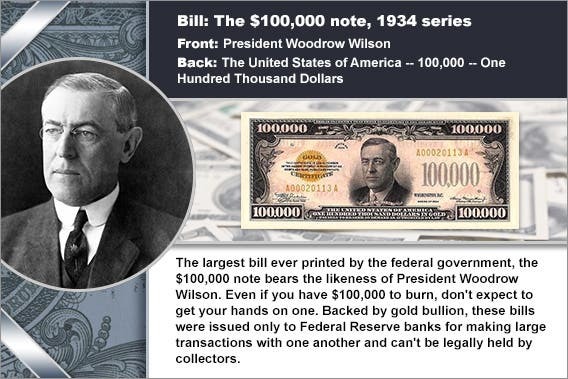 According to FDIC.gov, no depositor has lost a single cent on FDIC-insured funds as a result of a bank failure. If you’re concerned about your FDIC insurance eligibility, you can use the FDIC’s Electronic Deposit Insurance Estimator. The standard share insurance amount is $250,000 per share owner, per insured credit union, for each ownership category at NCUA institutions. While a 5-year CD might have a higher APY now, sometimes a shorter-term CD can be a better option to see how rates move. Of course, there’s a chance that rates won’t dramatically increase during that time span. If we were in a high-rate environment, you might want to lock in that high APY with a 5-year CD. Synchrony Bank: The penalty may be 90 days of simple interest at the current rate. iGObanking: A fee equal to six months of simple interest may be imposed. Goldman Sachs Bank USA: A fee equal to six months of simple interest may be imposed. Barclays: Charges 90 days simple interest on the amount withdrawn on CDs of this term. 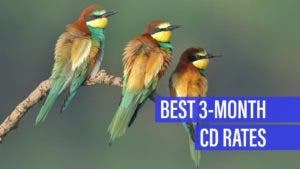 When is a good time to get a 1-year CD? Whenever you think that you won’t touch your money for a year and you believe the benefits of a 1-year CD are more attractive than the APY on a liquid savings account, then it’s a good time to get a 1-year CD. If you’re the type of person who has trouble dipping into their savings, a 1-year CD could be the perfect way to prevent access – in order to promote saving. A 1-year CD is only useful if you don’t plan to touch your savings for a full 12 months. Breaking the contract you made with a bank or credit union and dipping into your account before it matures could cost you quite a bit of interest. 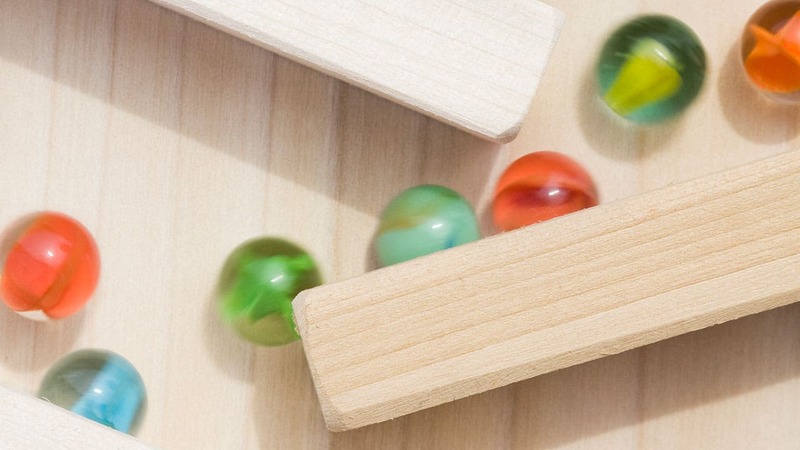 Something that’s more liquid — like a money market account — could be a better place for your funds. 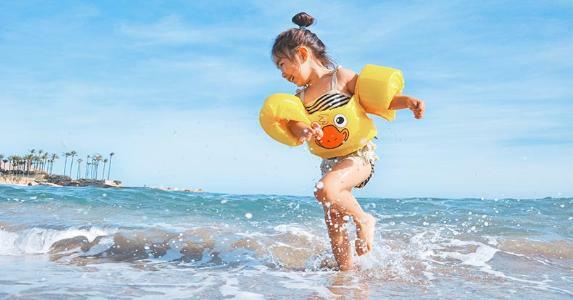 You’ll be stuck with a lower interest rate, but you’ll have the flexibility to use your savings to cover a last-minute trip or an emergency expense.